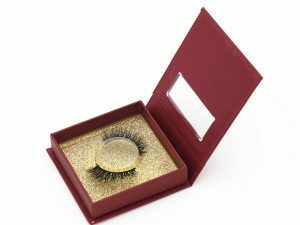 For the eyelash packaging, we produce a variety of styles, a variety of styles of boxes. 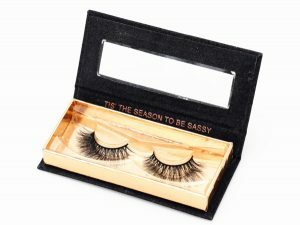 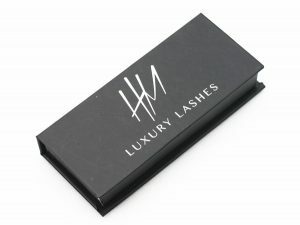 We can give you a custom-designed eyelash box with your own unique label. 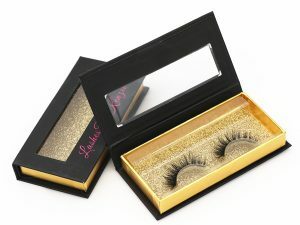 Usually, the minimum order quantity is 60; the production time is generally 7-10 working days. 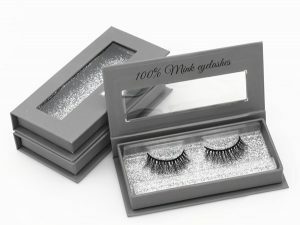 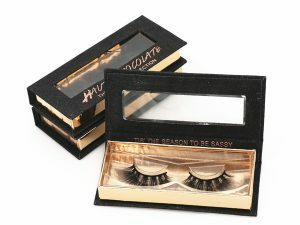 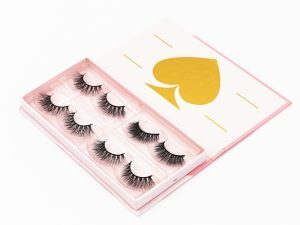 If you are just starting your eyelash business, you can also tell us about your design label, and we can design a label that you can satisfy as much as possible. 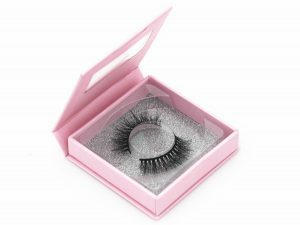 Regarding our service, starting from your interest in our box, you can communicate with us about your ideas, we can do our best to design the box effect you want; when you determine the custom packaging, We will arrange the production process sheet for you to confirm immediately. 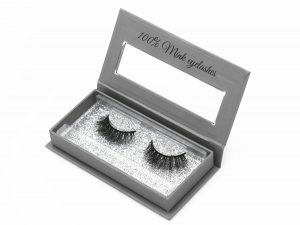 After you confirm, we will arrange for the factory to make it as soon as possible. 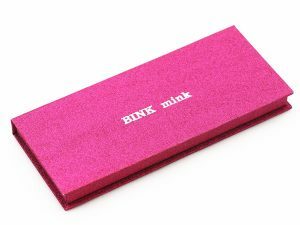 You need to wait patiently during this time. 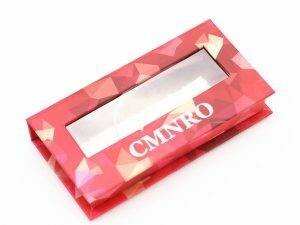 We will also report the specific information of the customized packaging at any time. 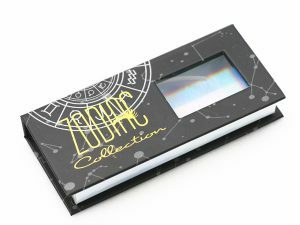 Wait for the box to be completed. 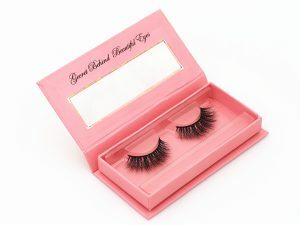 After that, we will carefully package you and send it to you in the first time. 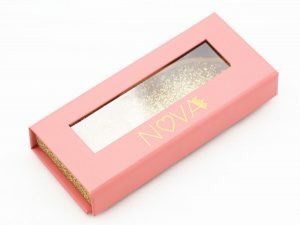 Of course, if you are booking for the first time, don’t worry about the style of the box. 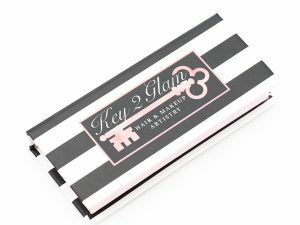 You can book a few samples of the box you like, compare the box styles you like, and then customize the box style you like.